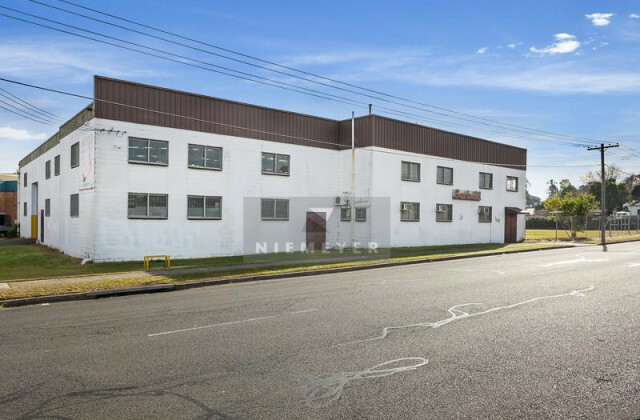 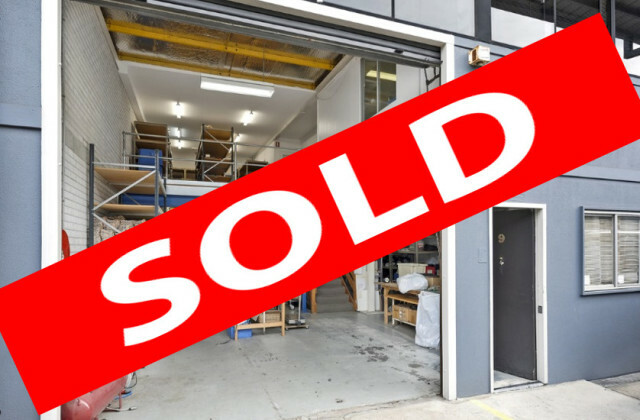 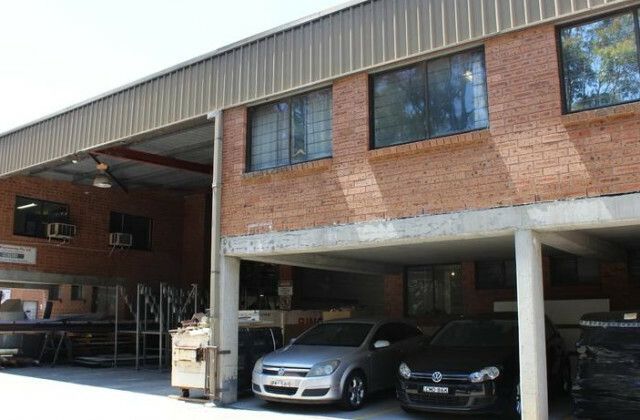 CommercialVIEW is your one-stop-shop if you're looking for factory space for sale in Sydney. 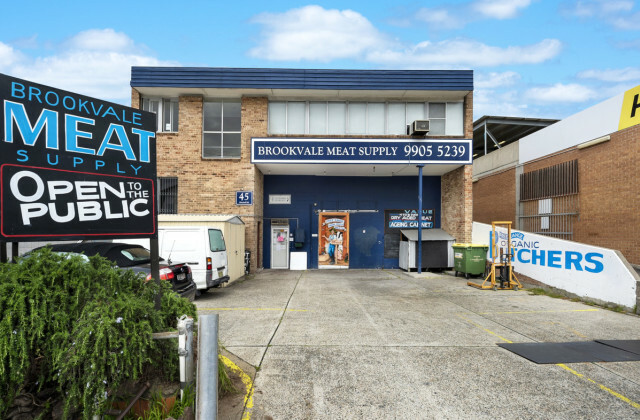 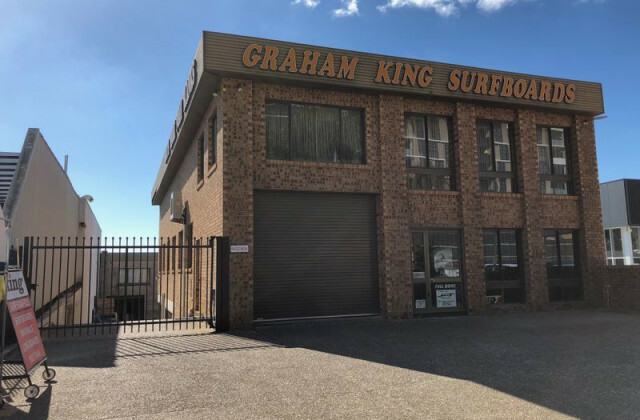 With a great range of factories, warehouses and showroom listings throughout the Sydney region and with new properties being added all the time, we offer one of the largest sources of commercial real estate listings in Australia. 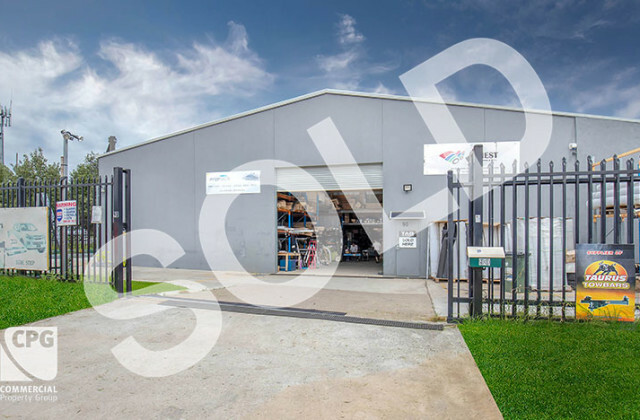 With an extensive range of current listings and with new listings added regularly, we make your property search easy. 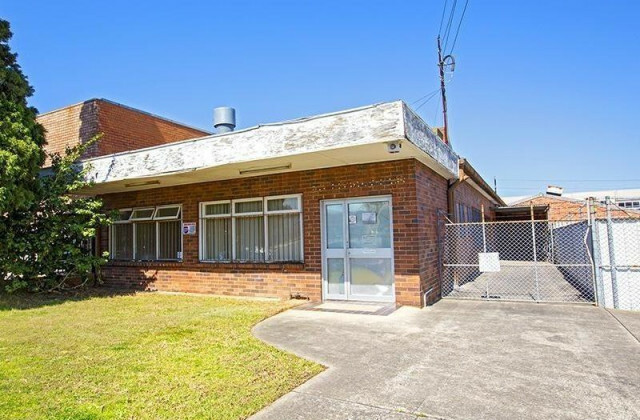 Why waste any more time trying to find that perfect Sydney factory space—find it in a flash with CommercialVIEW.